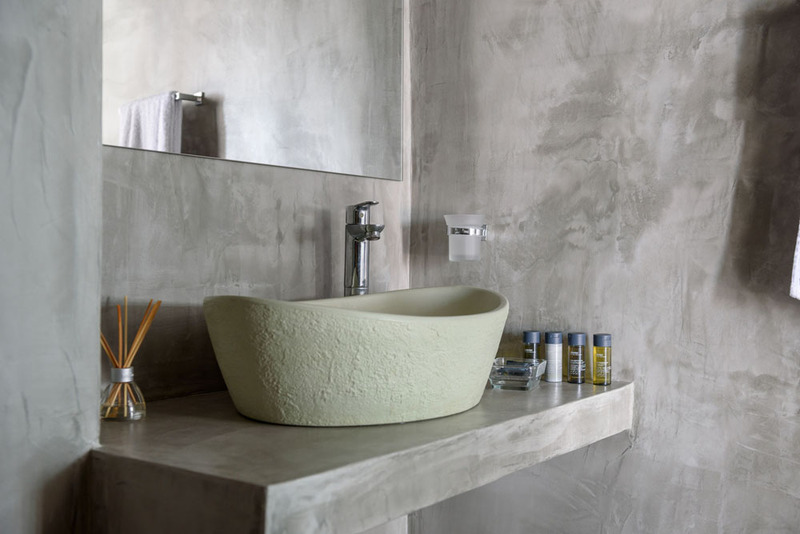 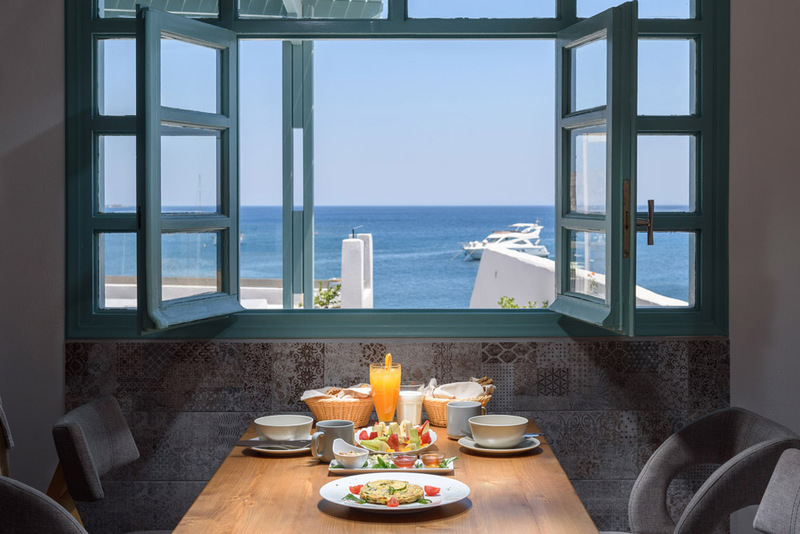 The Sublime Villa offers discerning travelers the perfect blend of contemporary style, traditional luxury, and soulful atmosphere. 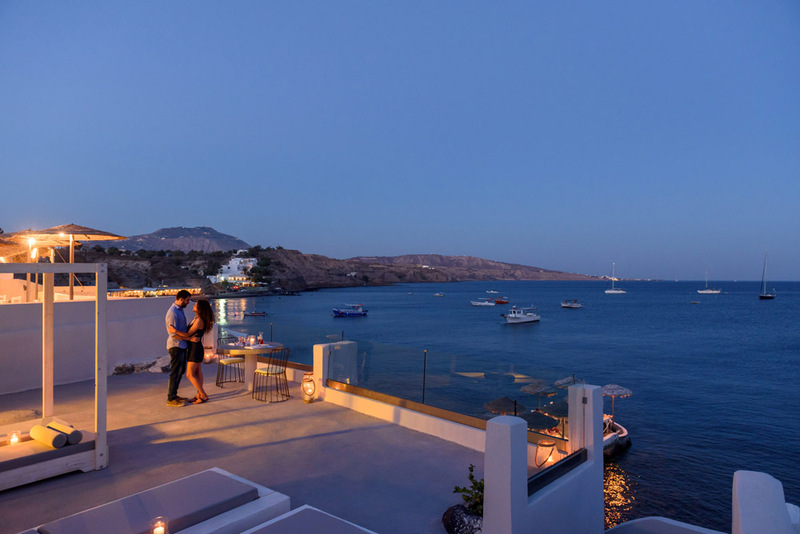 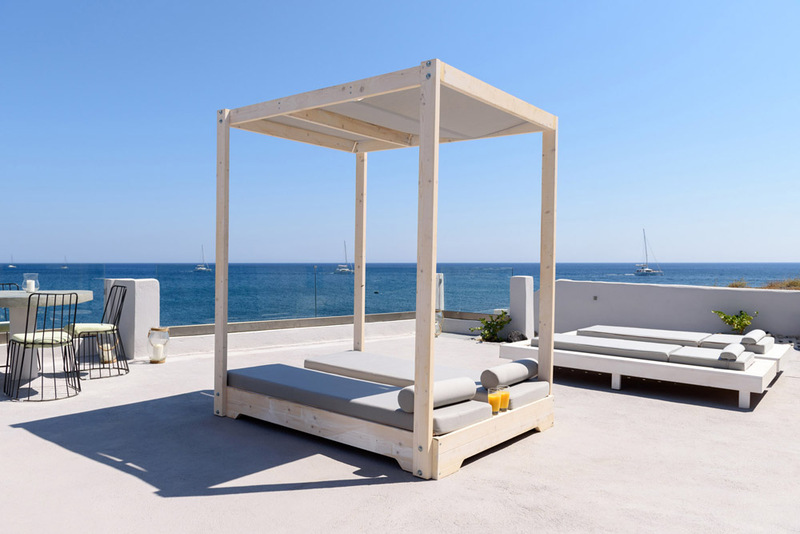 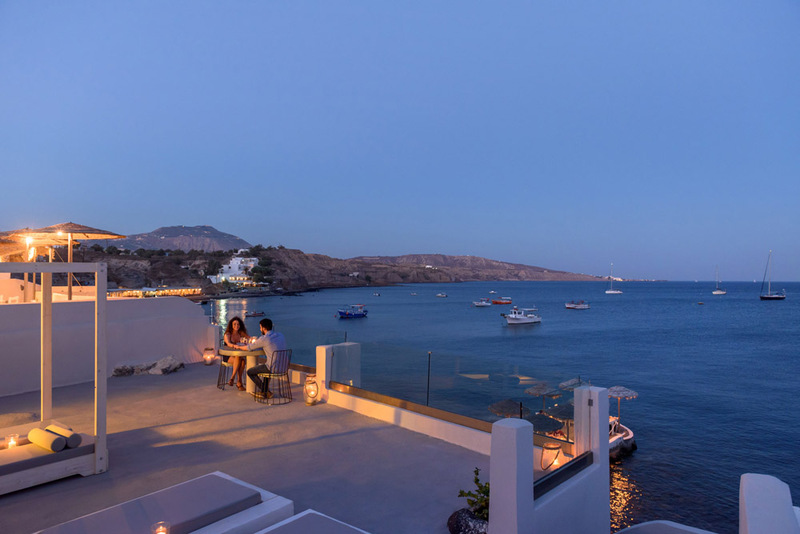 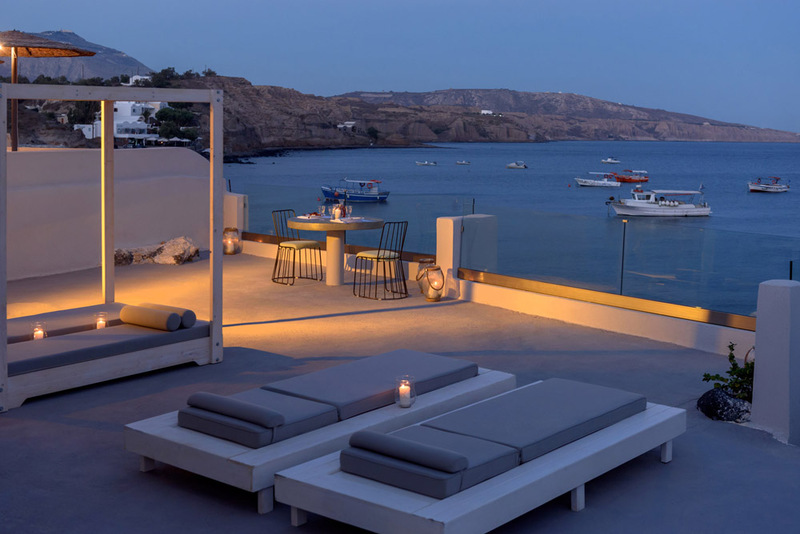 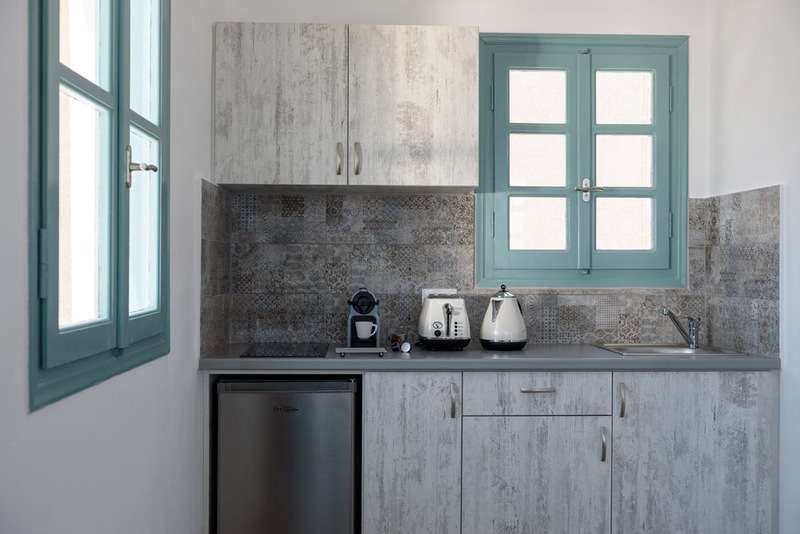 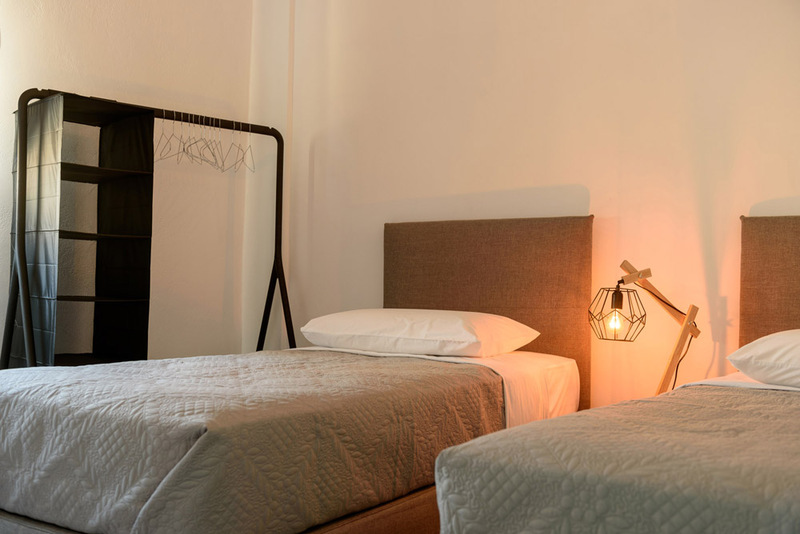 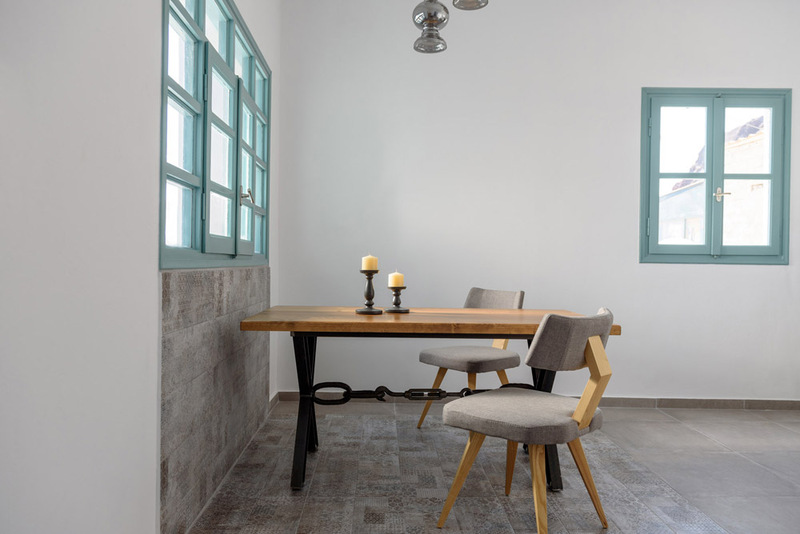 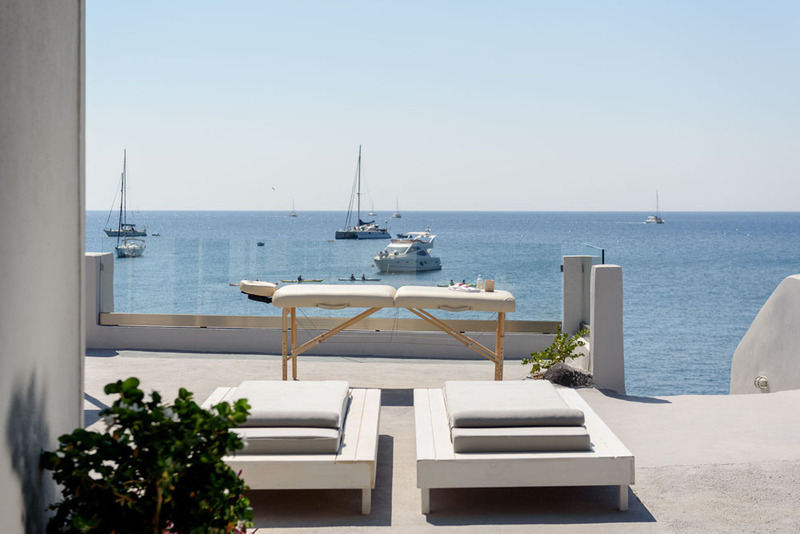 Fully remodeled in 2016 and discreetly hidden from the typical tourist pathways, the villa sits on the southern coast of Santorini, mere minutes from the ancient Bronze Age city of Akrotiri. 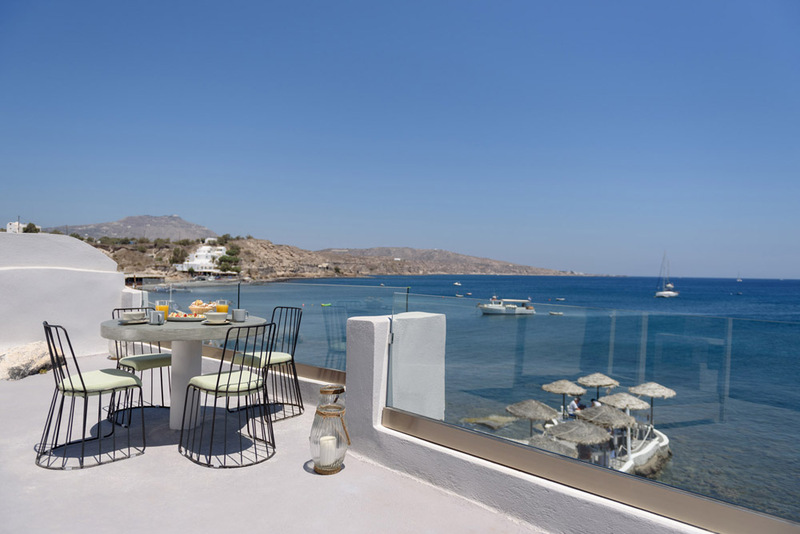 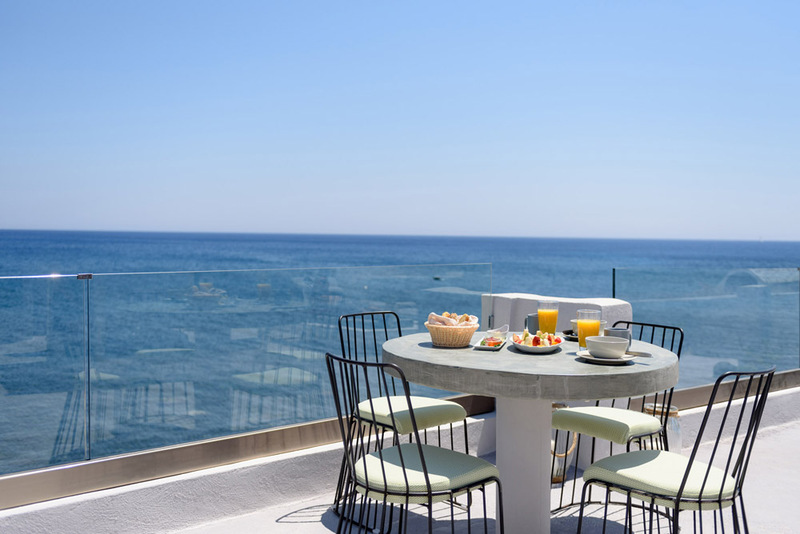 Two luxurious bedrooms, a full kitchen, and a modern bath all open onto dazzling southern views of the Aegean from the villa�s huge, open-air terrace. 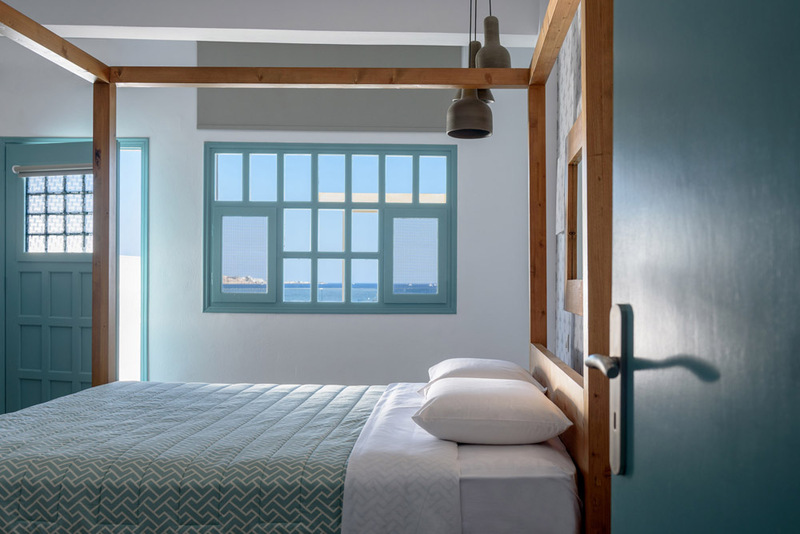 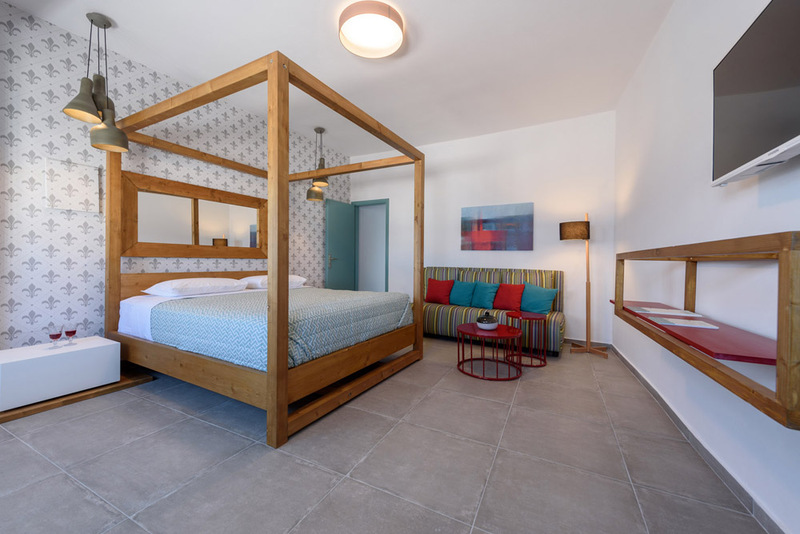 A perfect resting place for couples and families in search of the peace, quiet, and some of the most tranquil living in the Aegean.